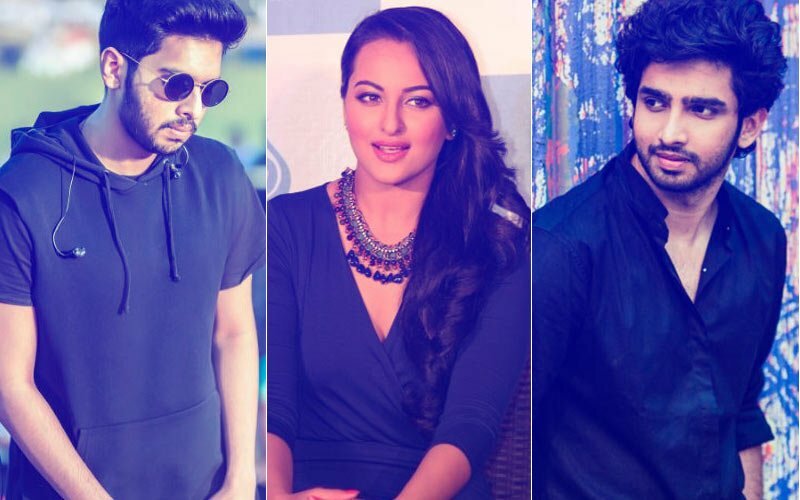 Armaan Malik, who recently grabbed headlines for his tiff with Sonakshi Sinha on social media, was one of the early birds at the Justin Bieber concert yesterday. Dressed in a striped T-Shirt along with a hat to beat the heat, the singer looked concert ready and willingly spoke to the media minutes before the concert was to begin. 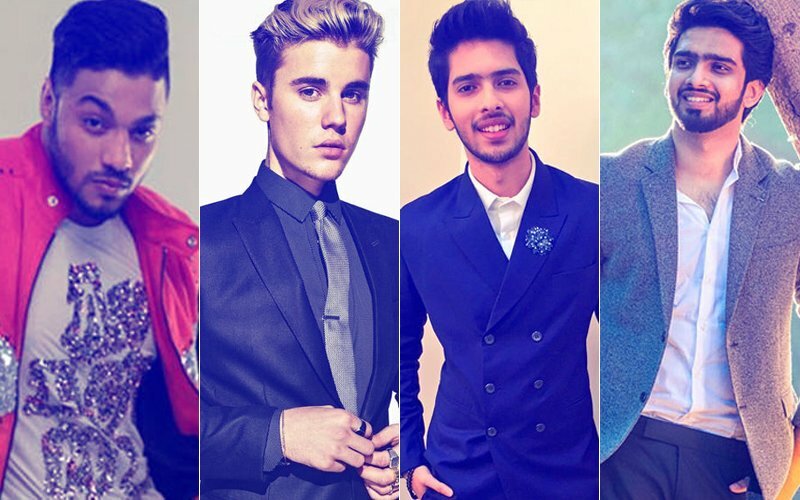 Armaan has been compared to Justin a number of times in the past and he believes that it stems from the fact that the two are young singers and achievers. “People might compare us but our industries are very different. 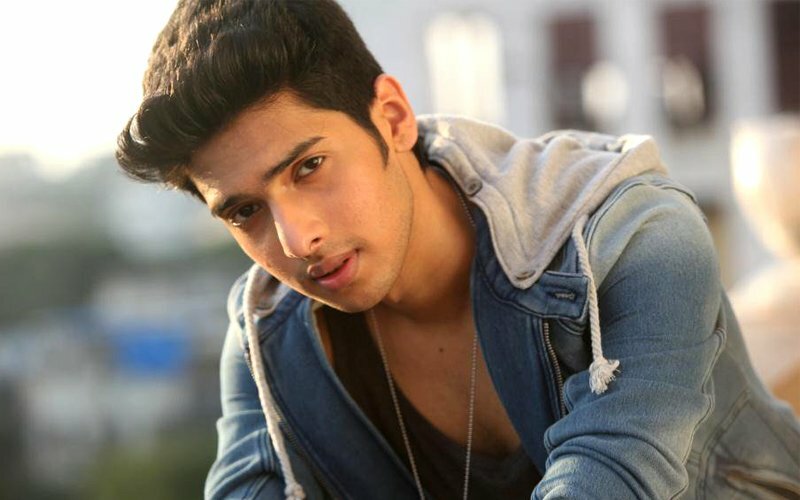 It is important that we take India to that level,” opines Armaan. 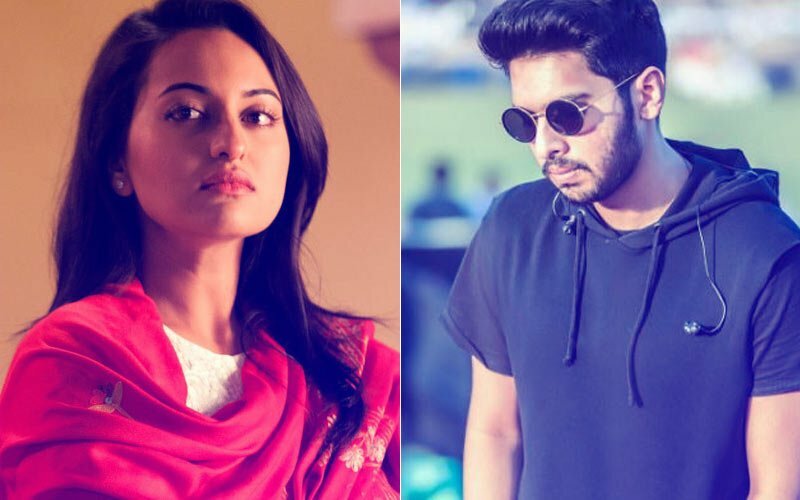 The 21-year-old singer made headlines when he supported Kailash Kher on his stand that actors should stay away from singing, resulting in a social media tiff between him and Sonakshi Sinha. However, he clarified and said it’s not stars singing for promoting their films that is the problem, it’s when they take centre stage during concerts that singers lose out on opportunities. “Concerts should have singers and musicians on stage. I think it’s fair to the talent of our country. We have a huge talent in India, but we believe that the top end are actors. But I am sorry, a singer is a star as well. You are looking at one such case today,” Armaan further said. “I’m in favour of celebrities singing for movies.  Salman Bhai has sung Main Hoon Hero Tera (Hero) and I also sang the same song for the film and that’s fine because it was for promoting Hero. But for musical concerts, fans want to see music representatives on stage. There are many such singers, they just do not get the opportunity,” he asserted. 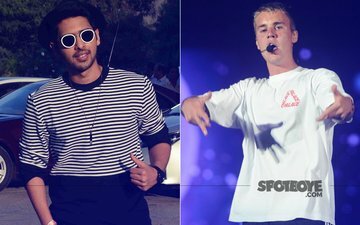 STUNNER OR BUMMER At The Justin Bieber Concert: Alia Bhatt, Jacqueline Fernandez, Malaika Arora, Bhumi Pednekar Or Bipasha Basu? 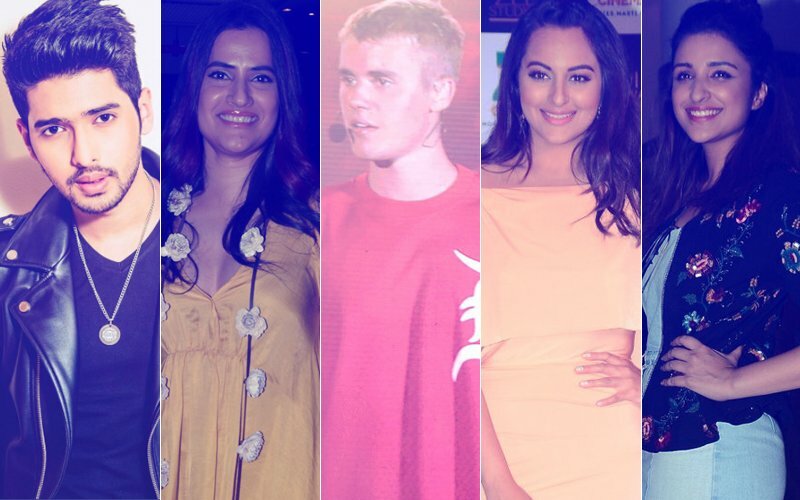 Justin Bieber Is In Town, So What Do Bollywood Musicians Think About The American Popstar?